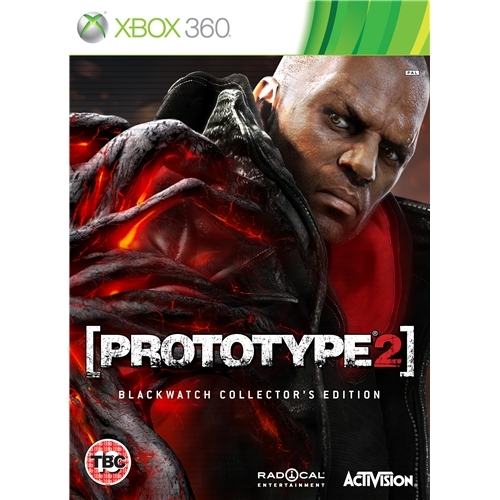 Prototype 2 which is now available on the Playstation 3 gaming system is the all new sequel to the extremely successful Prototype game release that took the world by storm last year. This epic game sees players once again thrust into the middle of the carnage that befalls them and gamers will experience the ultimate challenge of stay alive. 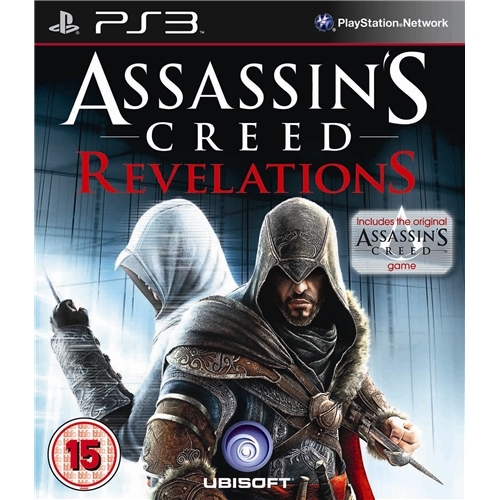 Assassins Creed Revelations from multi award winning games developers Ubisoft is the all new and exclusive sequel to the immensely popular assassins creed series and is now available on the Playstation 3. This epic game once again sees players charged with helping the assassins guild complete various missions. 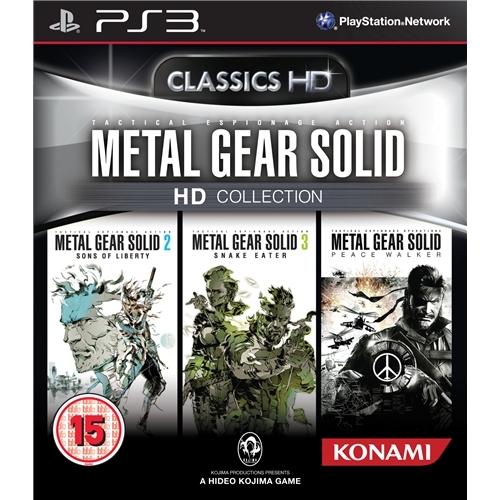 The Metal Gear Solid Collection from iconic games developers Konami sees three of the most successful action based video games ever to be created combined in one exciting games package. Experience the fun and excitement of all of the MGS releases once again as you attempt to complete each one and ultimately continue the story. 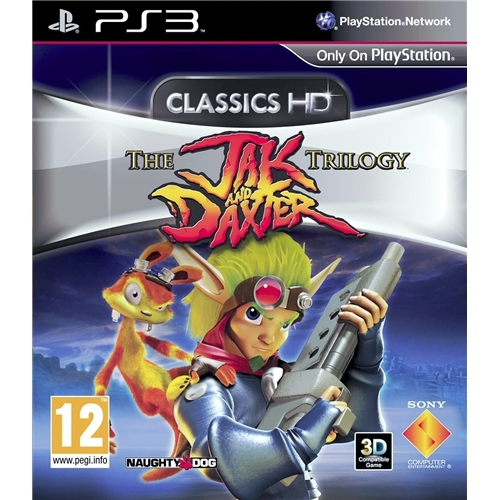 The Jak and Daxter Trilogy sees all three of the visually stunning games that have been released in this series once again and is aimed at all those who may have missed the first encounter. 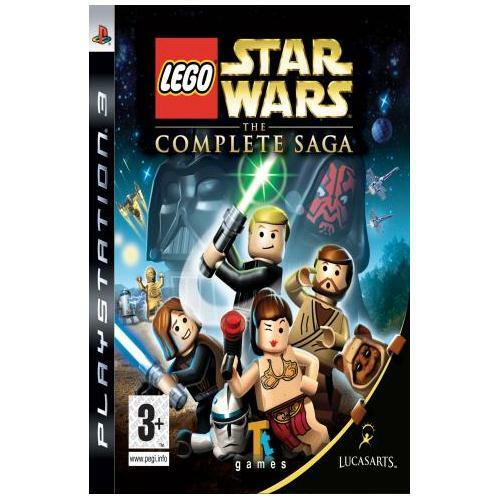 This brilliant game allows for the first time gamers to experience these three games in high definition which increases the gaming pleasure immensely.